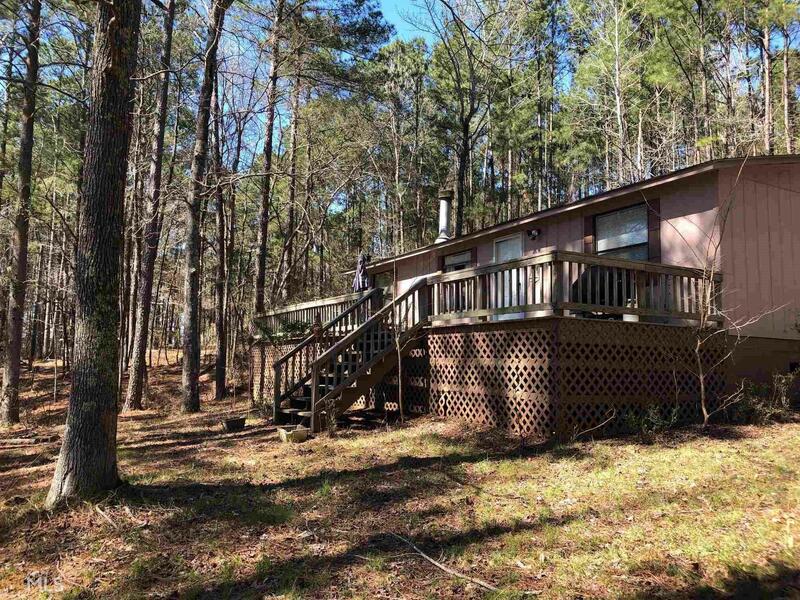 The perfect weekender at the right price, 3 bedroom, 2 bath manufactured home in a quiet cove right off of big water. Large deck to enjoy your morning coffee or grilling in the afternoon. Level yard with 184 ft. water frontage and single stall boathouse. Great deal for someone looking to enjoy the lake! Directions: Lake Sinclair Drive, Left On Oconee, Left On Sheffield, Right On Barbaras Point, Bear Right On Dwain Ball Road - House On Left.